Home/Scrap a Boat/Time to Scrap Your Boat? Is it time to Scrap Your Boat? Boatbreakers have another tool to help you decide when it’s time to get rid of that problem boat.  We have created another calculator similar to our Boat Scrap calculator that should help you to decide whether it’s time to scrap. Obviously the values you are given are based on rough estimates of the disposal costs of the boat. The basic idea is to work out how much money you spend on your boat over a year and then compare that to what it would cost you to scrap the boat over a six-month period. Try and be as realistic as possible when entering how often you use your boat as this will give you the best idea of your monthly Burn Rate. Not included in the Burn rate figure are added costs which could include: fuel, supplies, and visitor mooring fees if you stop off in another marina. If your costs to keep and maintain the boat are high but you get plenty of use out of her then you shouldn’t consider scrapping just yet. This calculator is for the people who have boats sat on moorings that are unvisited and untouched for years. With Boatbreakers we will help to give you peace of mind that your boat has been disposed of in a responsible and environmentally friendly way. We also understand how sometimes boats are still seaworthy but you simply have to get rid of them to escape the costs of storage, or maybe down to changes in personal circumstances. Boatbreakers can help, we have plenty of space in our yard in Portsmouth Harbour including plenty of swinging moorings.